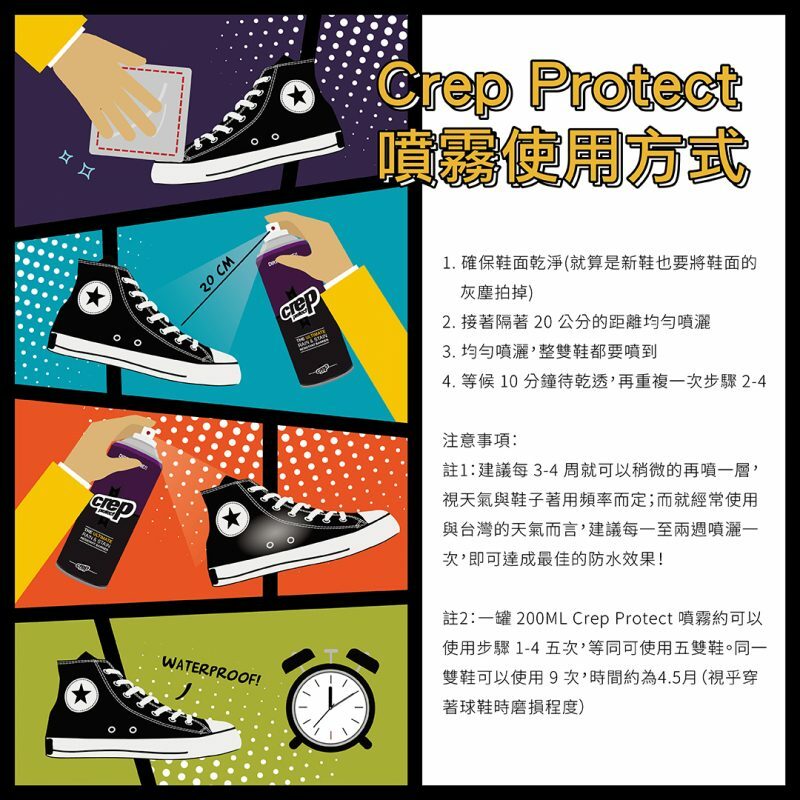 200ml super-hydrophobic spray that creates an invisible coating which repels liquids and prevents stains. 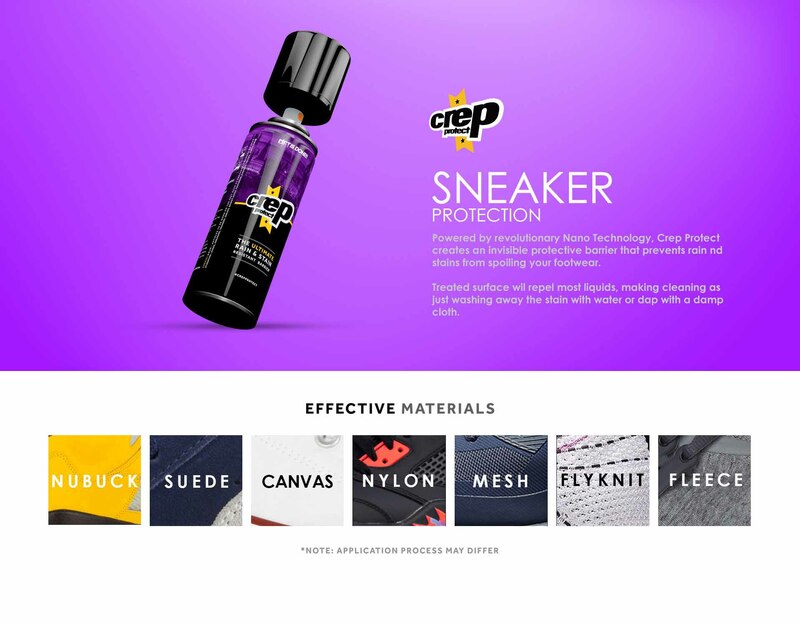 For use on suede, nubuck and canvas footwear. 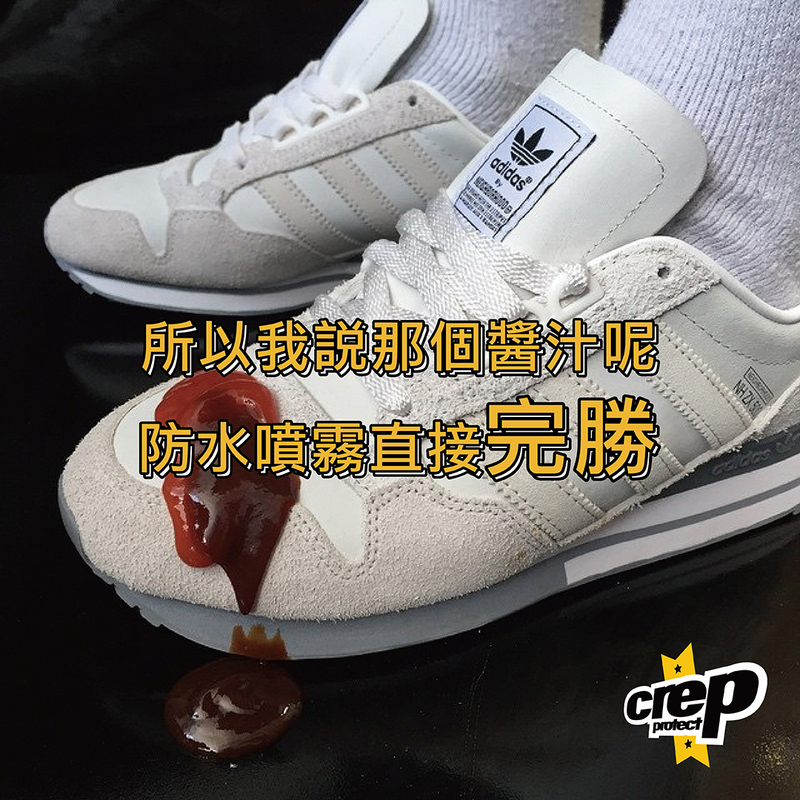 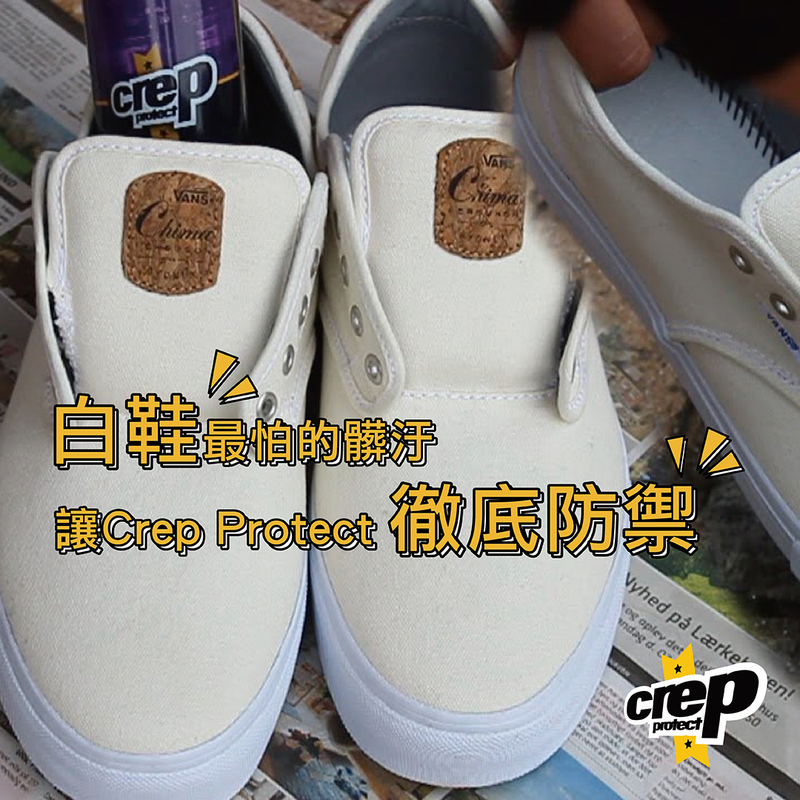 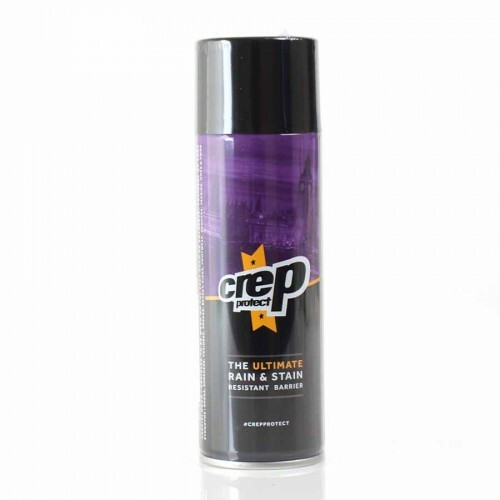 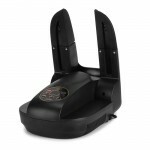 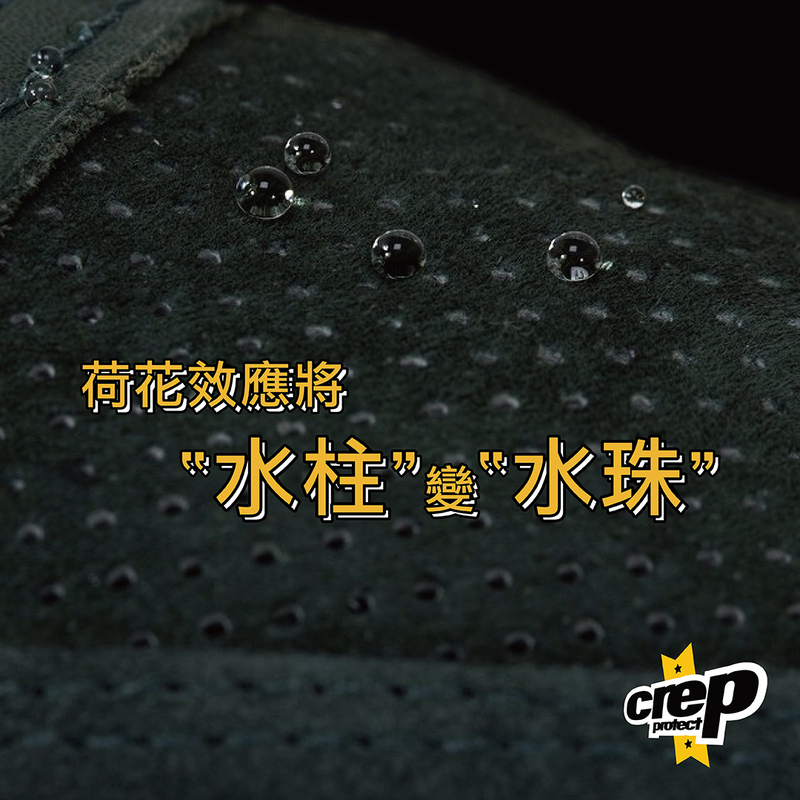 Crep Protect is easy to apply and quick drying. 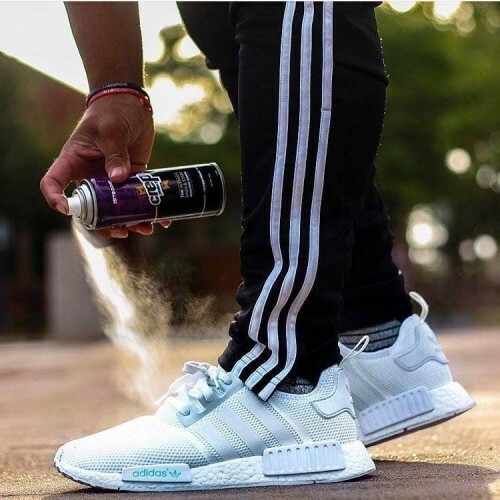 Apply 2 coats. 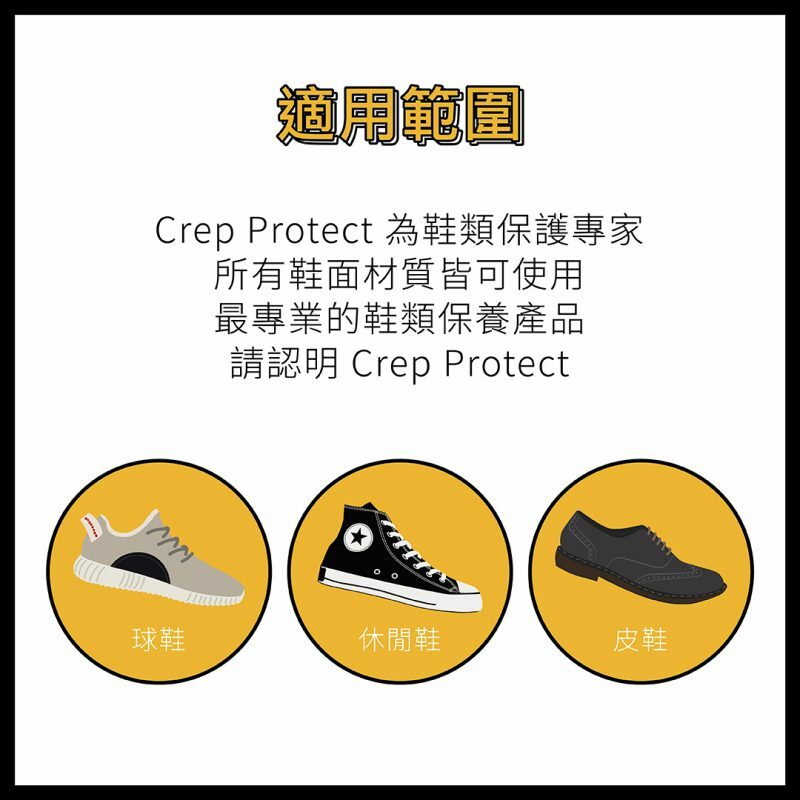 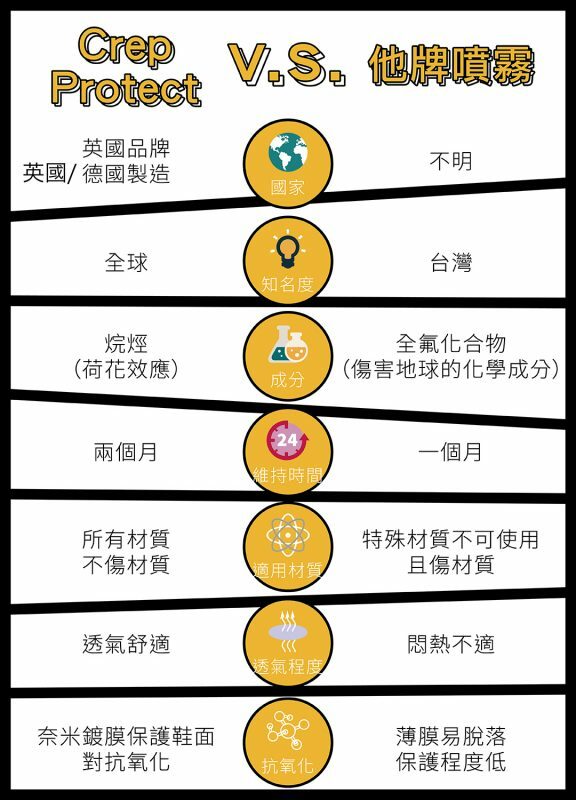 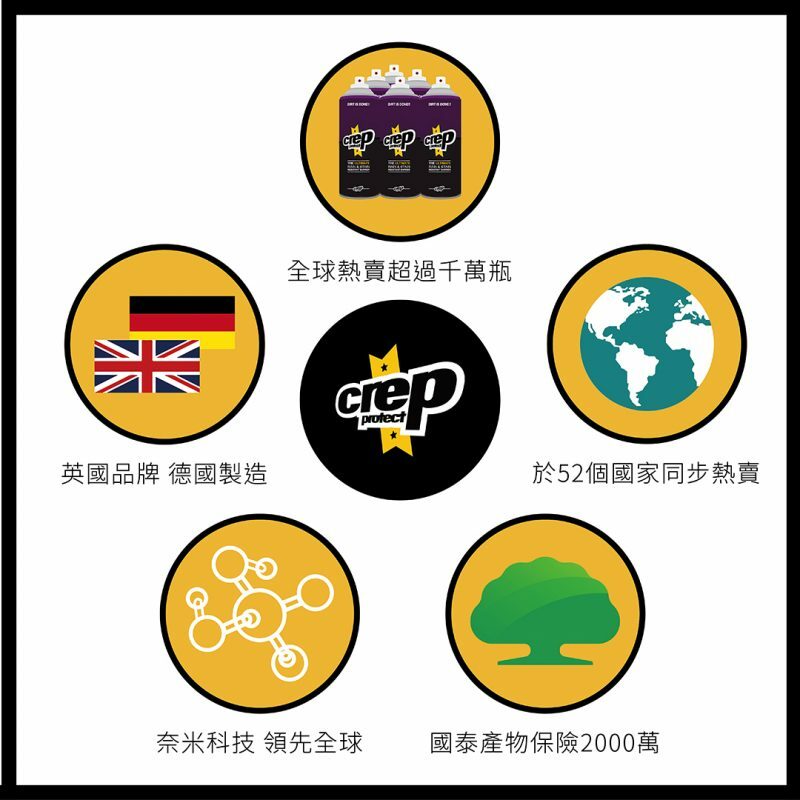 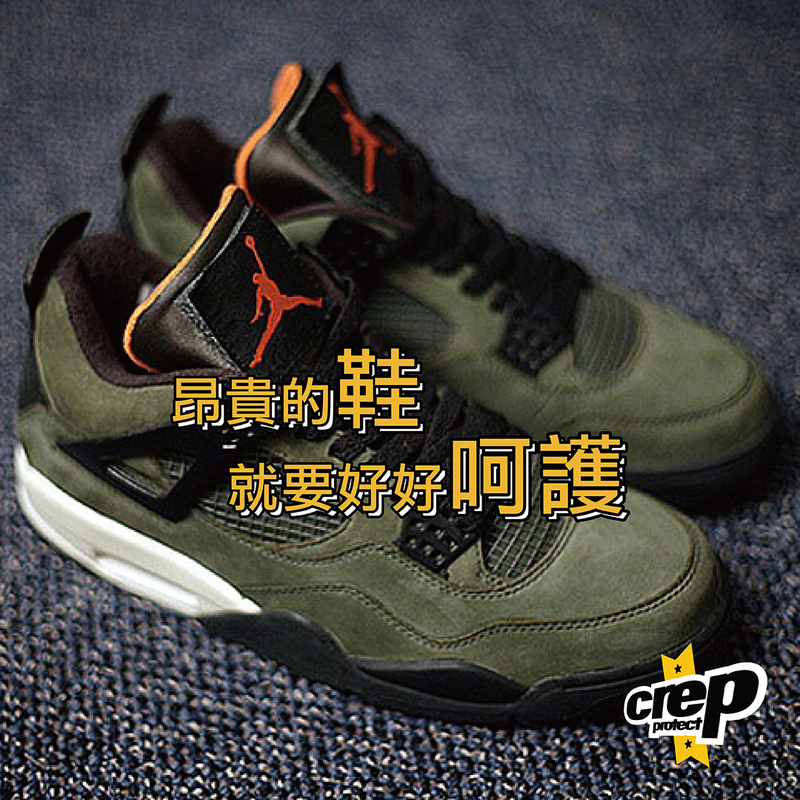 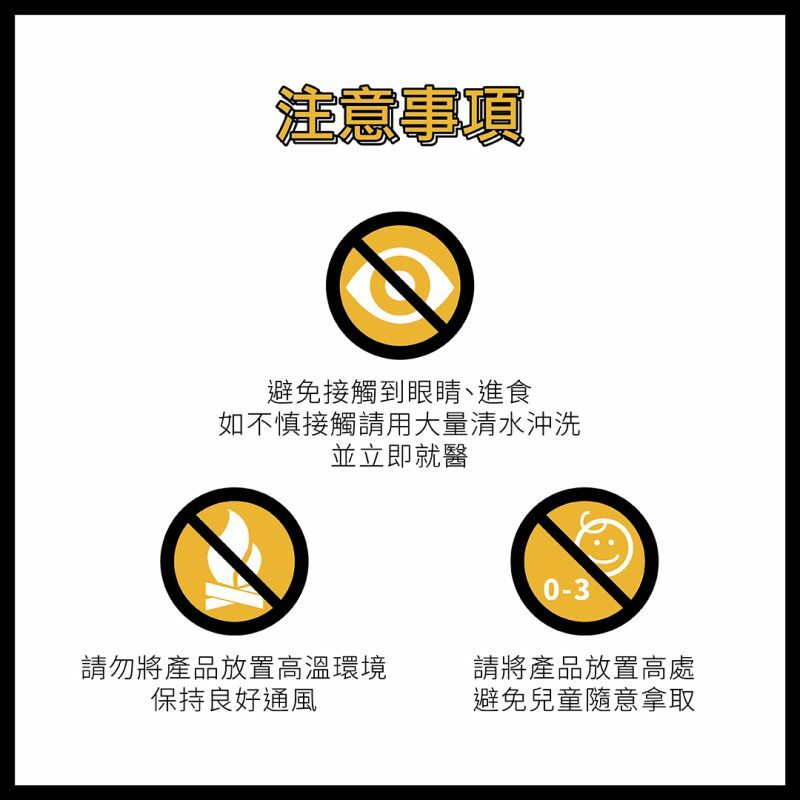 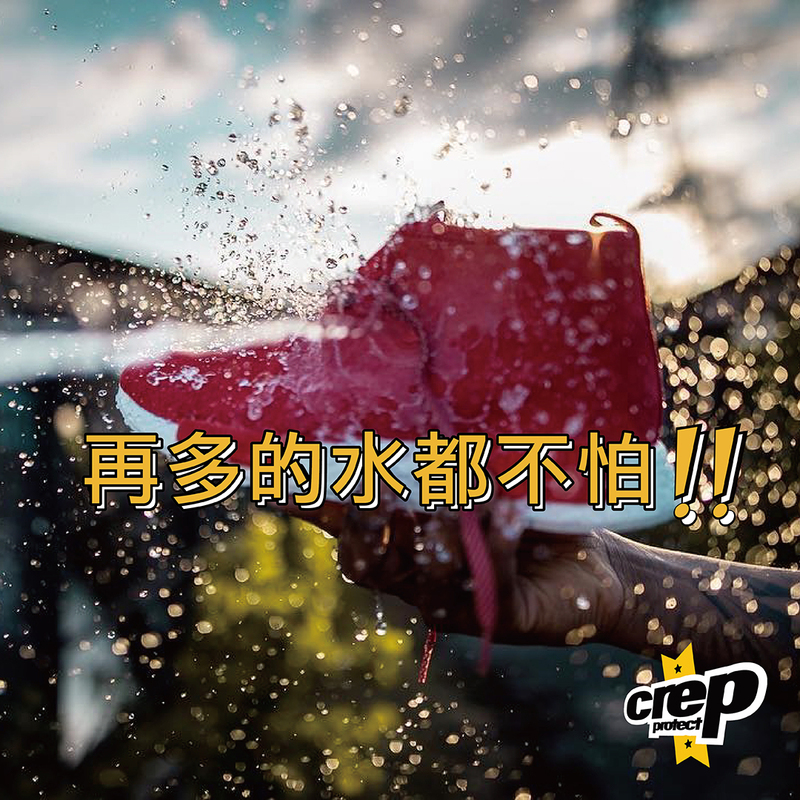 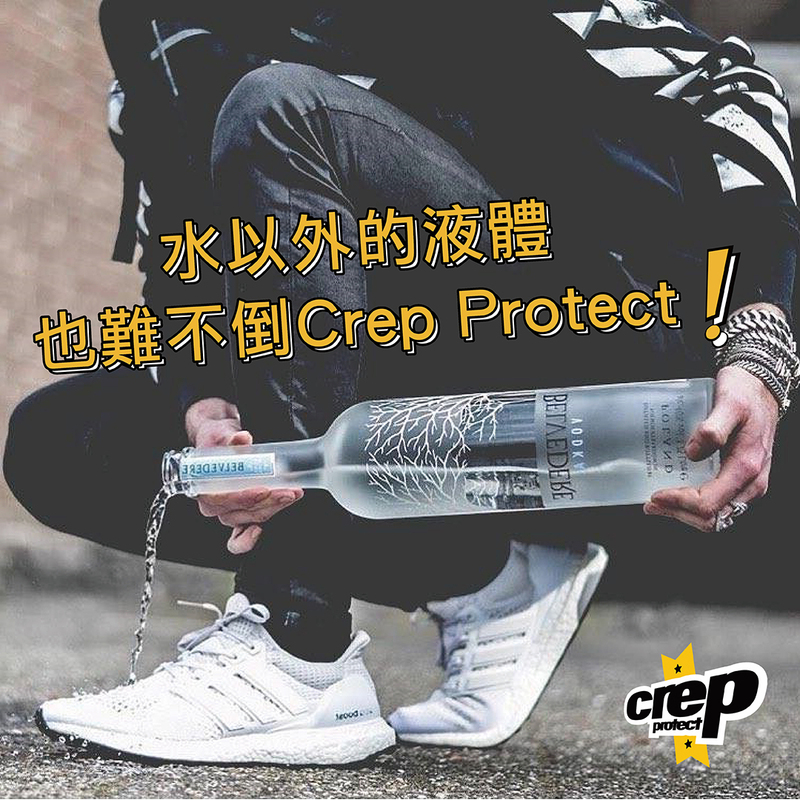 Buy 英國 CREP PROTECT 納米科技抗污防水噴霧 | 強勁波鞋皮鞋防水噴霧 price in outletexpress .com Hong Kong.In promotion and sale.